THE HAGUE, Netherlands (AP) — The presiding judge in the appeal by Radovan Karadzic against his genocide and war crimes convictions removed himself from the case Thursday, following a request by the former Bosnian Serb leader’s lawyer. The decision by American Judge Theodor Meron could delay a ruling in the appeal that had been expected before the end of the year at the Mechanism for International Criminal Tribunals. The mechanism is a court set up to deal with appeals and other residual issues from now-closed temporary tribunals for the Balkan wars and Rwandan genocide. Meron’s decision follows a ruling removing him and two other judges from the appeal of Karadzic’s former military chief, Gen. Ratko Mladic, for appearance of bias because they had previously convicted lower-ranking Bosnian Serb officers. 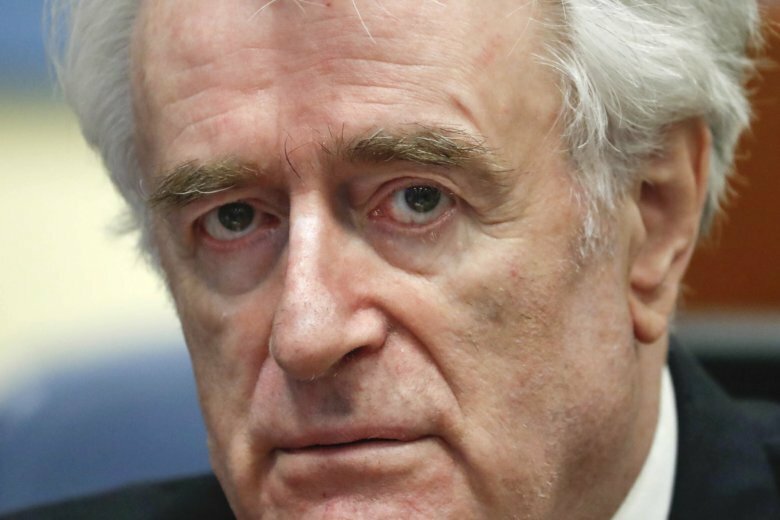 Karadzic was sentenced to 40 years’ imprisonment after being convicted in March 2016 on 10 counts including genocide, crimes against humanity and war crimes as the political mastermind behind Serb crimes in the 1992-95 Bosnian war. He was acquitted of one genocide charge. Prosecutors appealed the acquittal and urged judges to increase Karadzic’s prison term to life behind bars. Mladic was convicted last year of largely the same crimes following a separate trial. He was given a life sentence. Meron appointed Portuguese judge Ivo Nelson de Caires Batista Rosa to replace him on the Karadzic appeal.